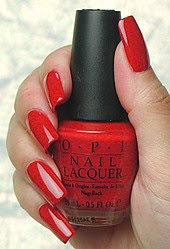 "Cape-ture" the prize in this red-hot shade! Ready to check out? Email your orders to audreynailsg@gmail.com now!